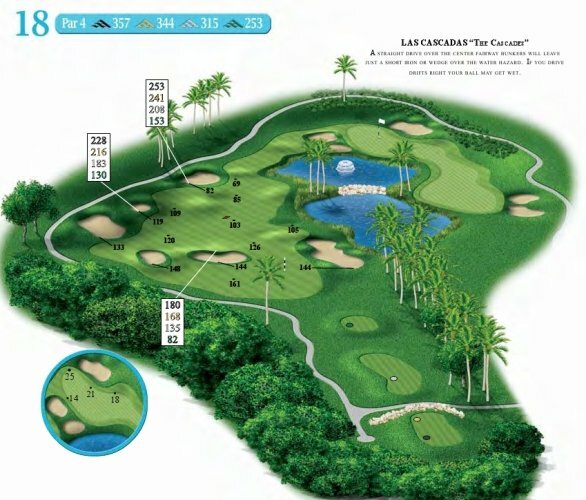 Las Bambuas Golf Club is a 18 hole par 72 course located in Gurabo at the Ciudad Jardin Resort & Country Club. 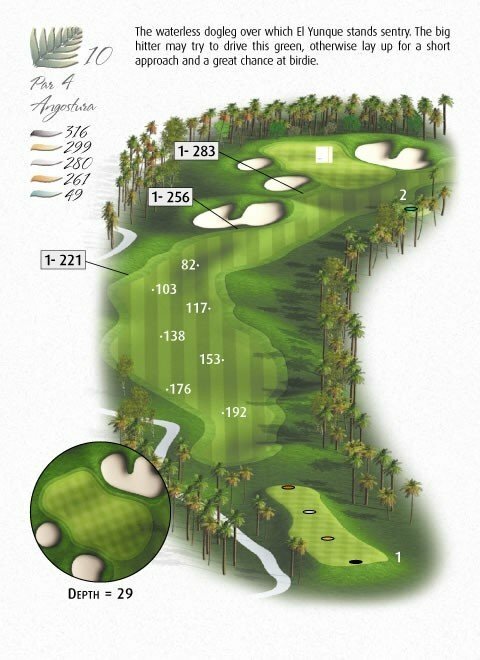 Many websites still have this listed as having only 9 holes, but they have completed the expansion to 18 holes. 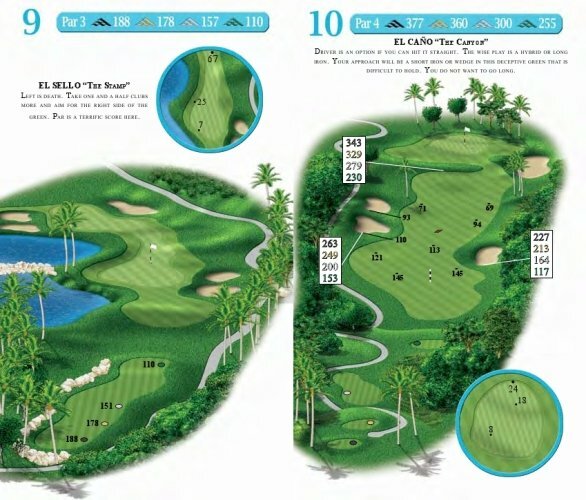 This course is not too far out of the San Juan area and it will drop you into a beautiful mountainous area just to the east of Caguas. You can get a good idea of the terrain in this area by looking at the overhead satellite imagery on the map below. 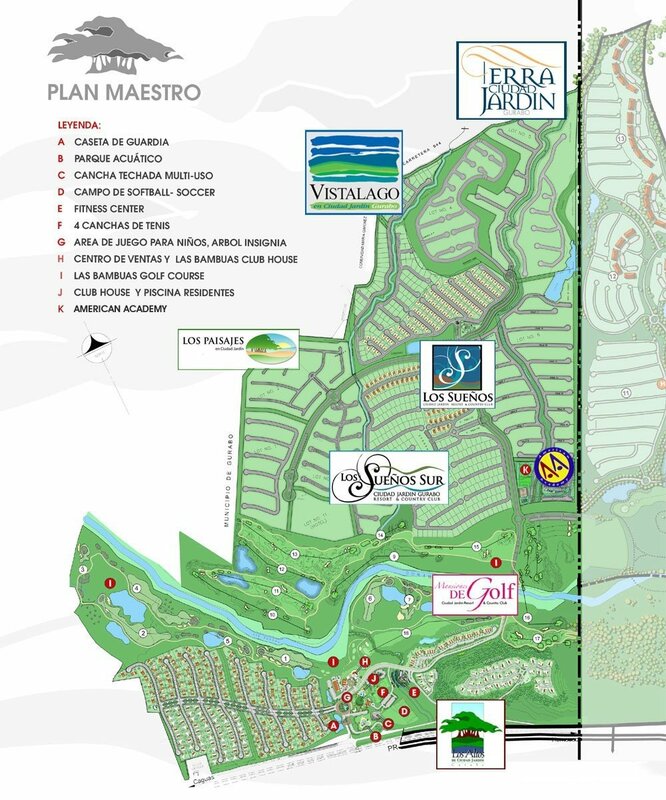 The El Conquistador Golf Course is part of the El Conquistador Resort, which is a Waldorf Astoria Resort. 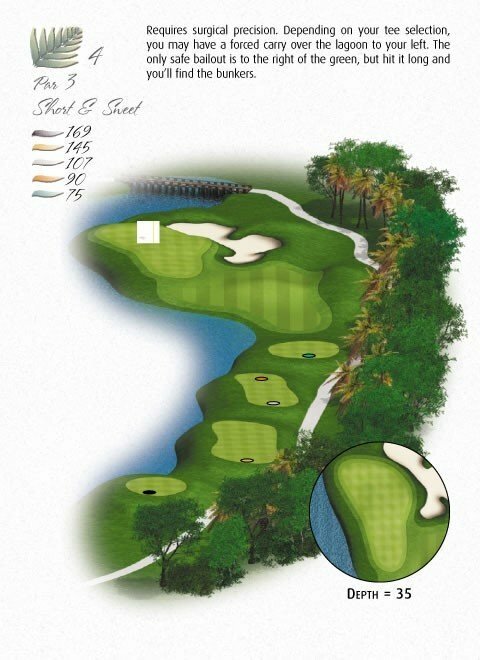 The course is a 18 hole par 72 Arthur Jones design that opened in 1993. The El Yunque National Forest makes for a beautiful backdrop to El Conquistador. 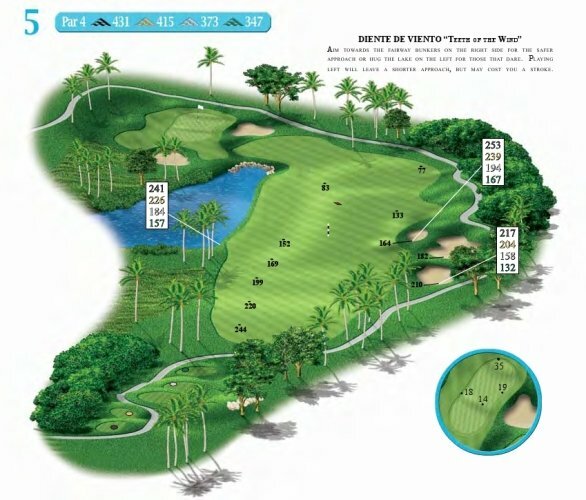 The course and resort are located on the north east peninsula of Fajardo. This location makes for some amazing views. 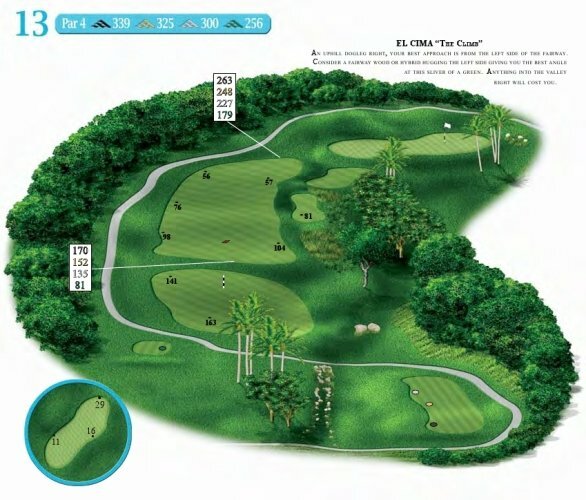 El Conquistador also offers a driving range, putting green, and chipping area to warm up on. 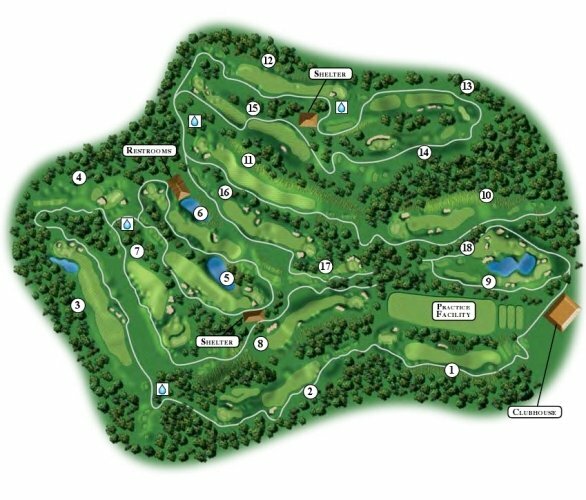 Their course is also set up for the SkyGolf GPS. 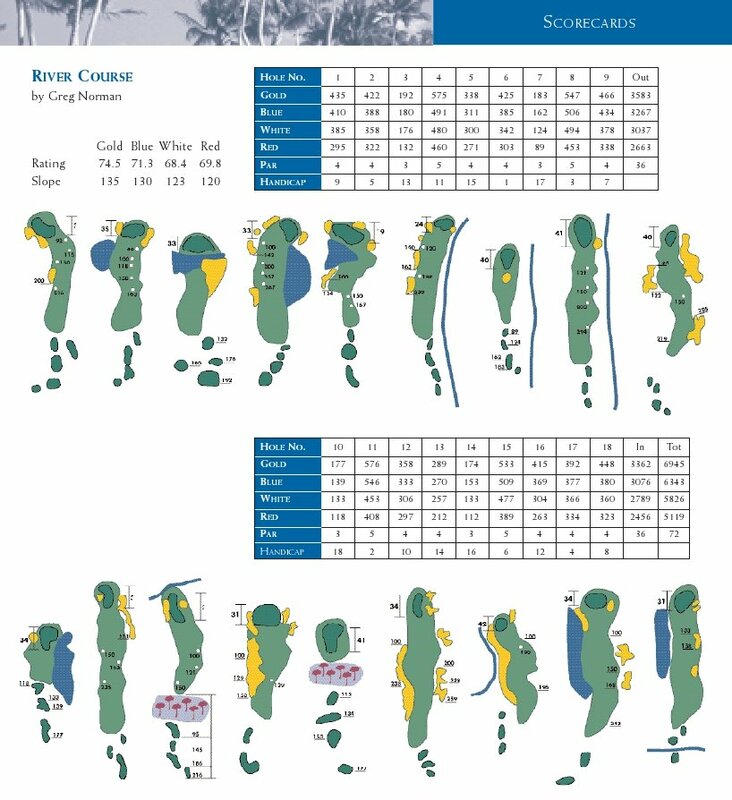 In addition to the overhead satellite imagery of the course we have also included the images and descriptions for each of the holes on the course. 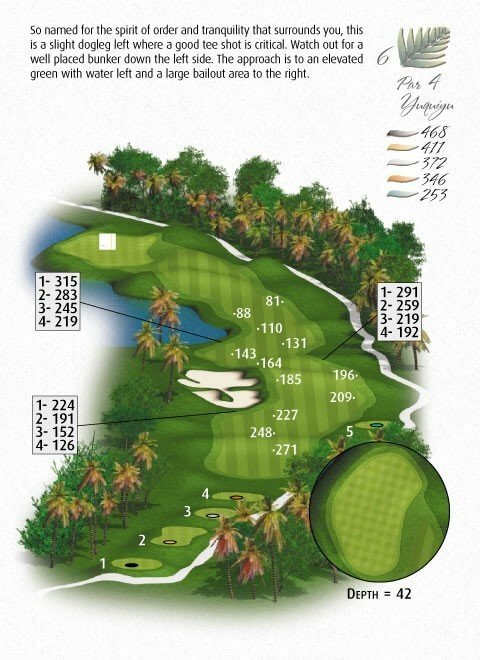 Rio Mar Golf Club is part of The Wyndham Rio Mar Beach Resort. 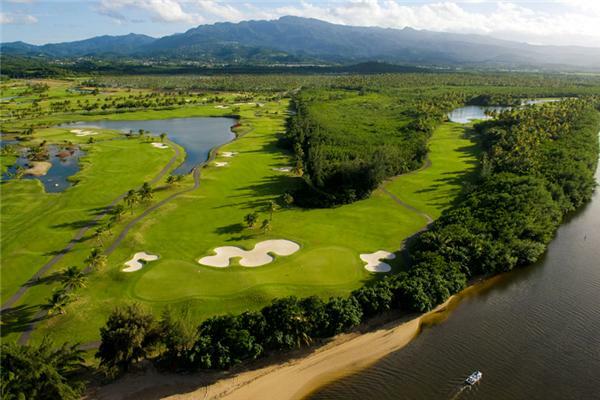 The Golf Club offers two spectacular 18 hole courses, The Ocean Course and The River Course. 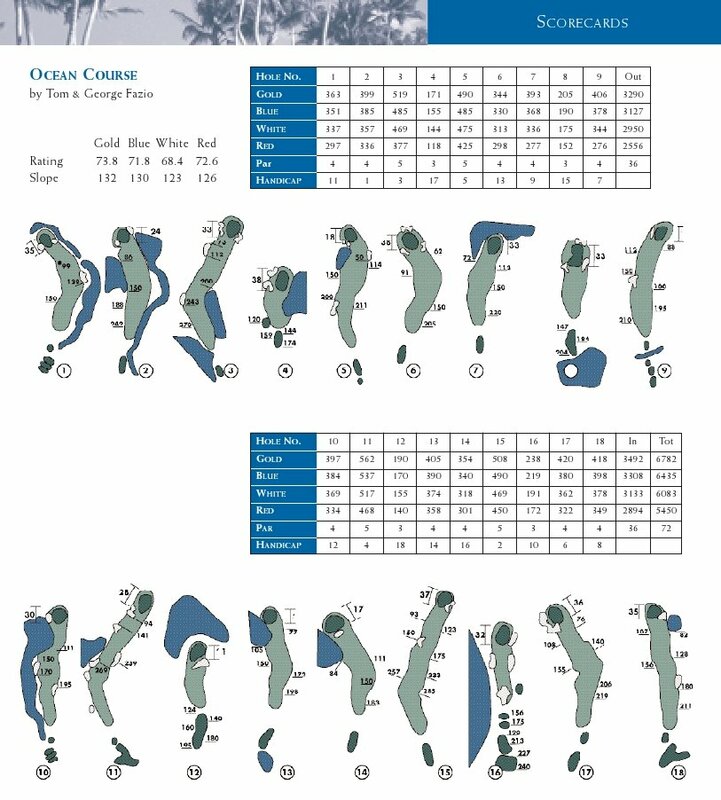 The Ocean Course is a 18 Hole Championship Course that was designed by Tom & George Fazio. 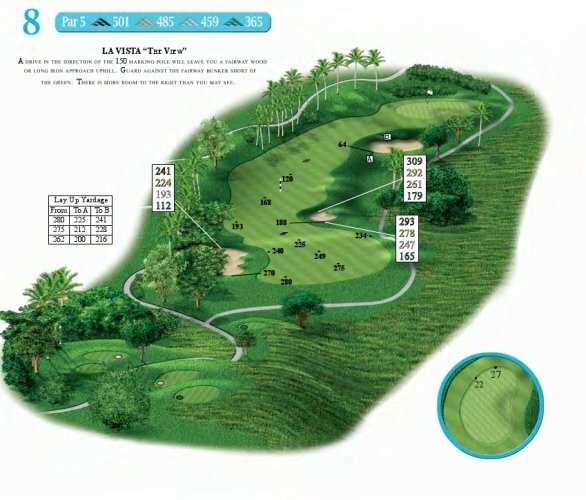 The course has plenty of ocean views and also two ocean front holes including the 16th hole, which parallels the coast from the tee to the green. 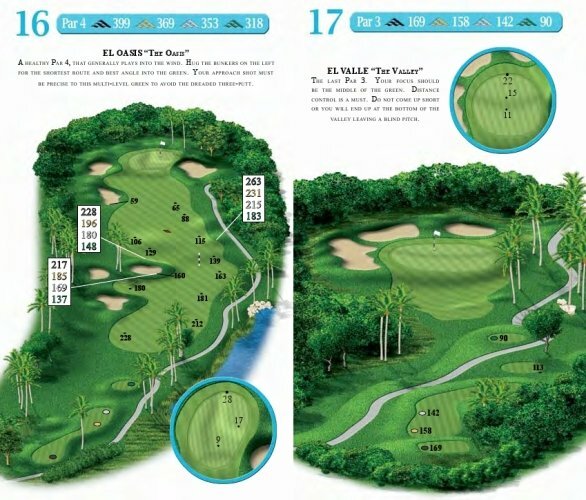 The River Course at Rio Mar Golf Club was designed by Greg Norman. 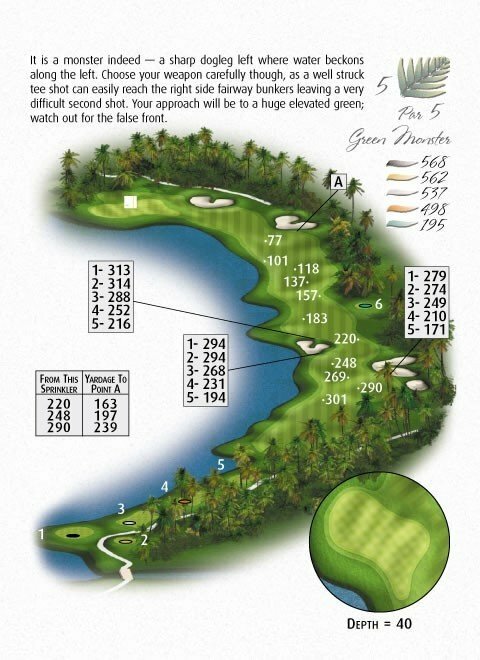 It was the first course that Greg Norman designed in the Caribbean. 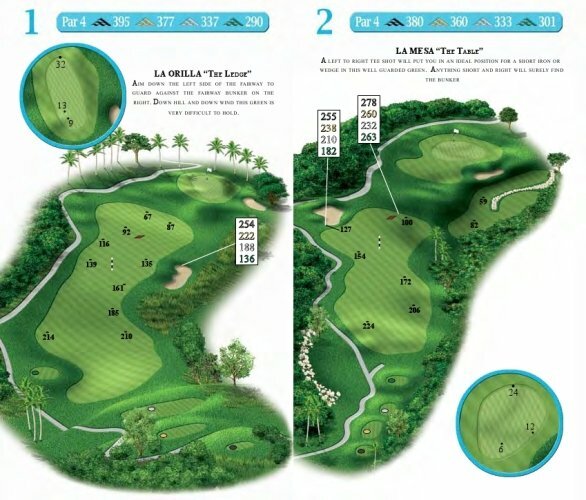 This course features mountain views of El Yunque and some ocean views. 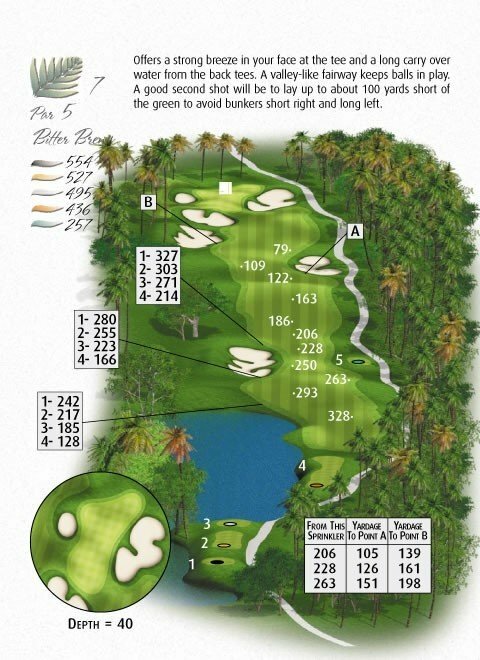 The Mameyes River actually cuts through the length of the River Course with seven holes on the east side of the river and eleven holes, driving range, and Clubhouse on the west side of the River. 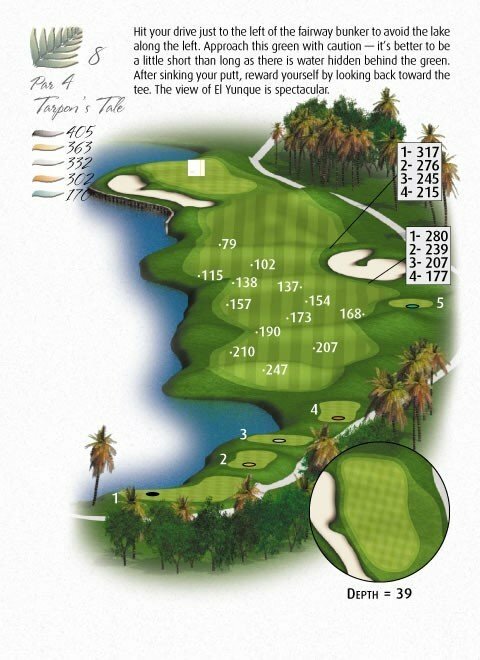 Rio Mar Golf Club has installed GPS Systems in all of their golf carts. Trump International Golf Club consists of two 18 hole championship courses, the Championship Course and the International Course. 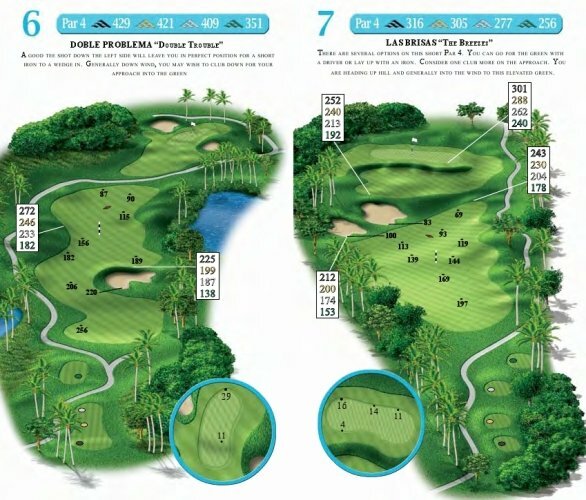 The design work for both of these courses was done by PGA Professional Tom Kite. 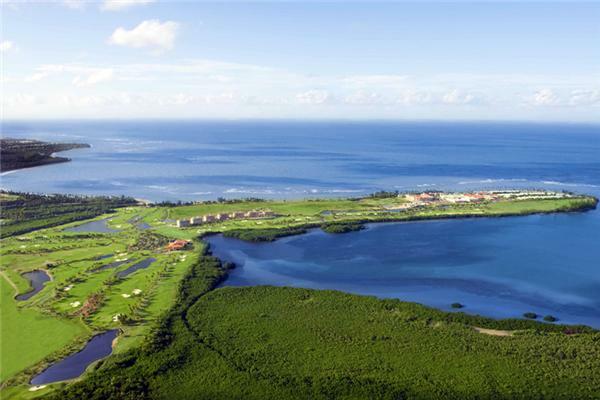 Trump International Golf Club has also played host to the 2008-2011 Puerto Rico Open, which is an official Tournament of the PGA Tour. 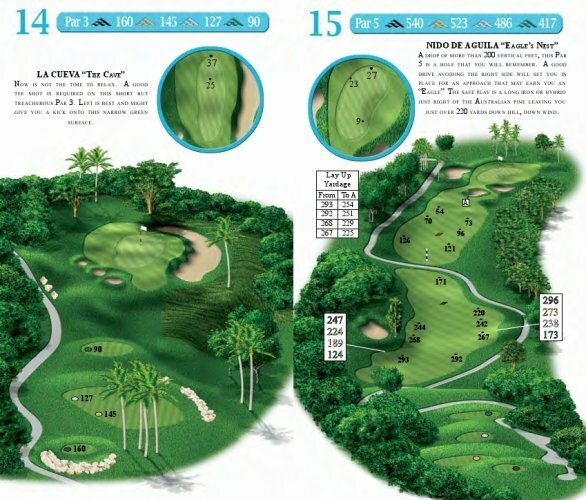 The layout of the course takes full advantage of the local scenery. 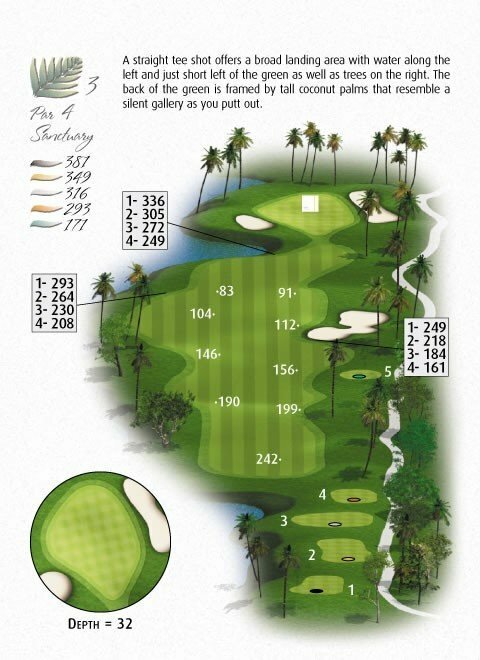 There are many ocean front holes and even the holes that do not run up against the coast, most still have ocean views. There are also amazing mountain views thanks to El Yunque National Forest, the only rain forest in the US National Forestry System. 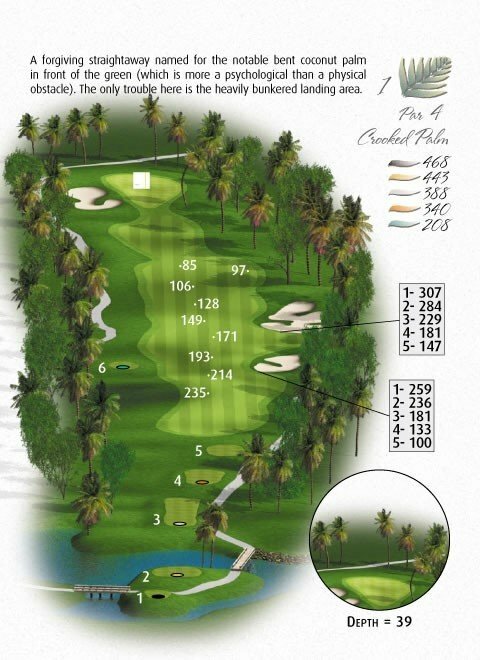 There is a chance that you know this golf course as the Coco Beach Golf & Country Club, but the name has changed to The Trump International Golf Club. 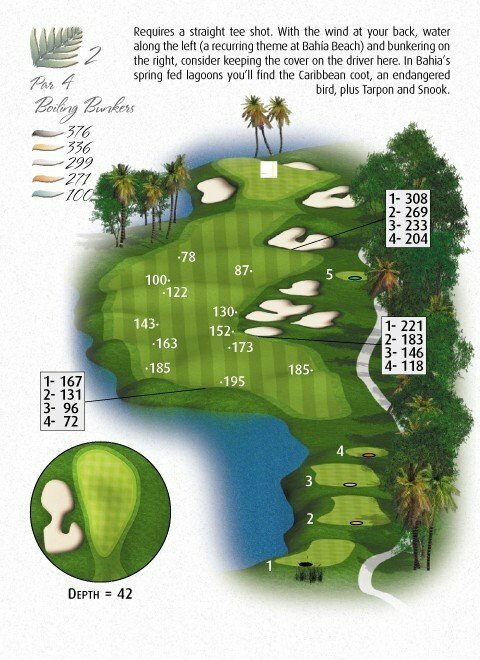 Bahia Beach Resort & Golf Club is a 18 hole championship golf course designed by Robert Trent Jones Jr and completed in 2008. The golf course has stunning ocean views and ocean front holes. There are also views of the El Yunque National Forest, which is the only rain forest in the US National Forest System. 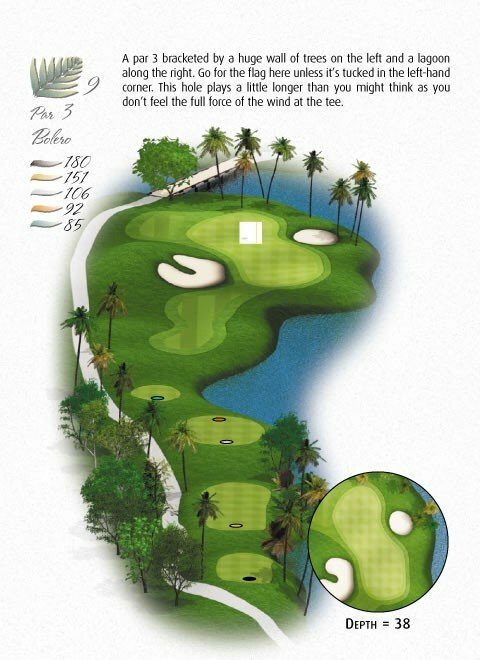 Bahia Beach Resort & Golf Club also has a beautiful driving range and putting green available. 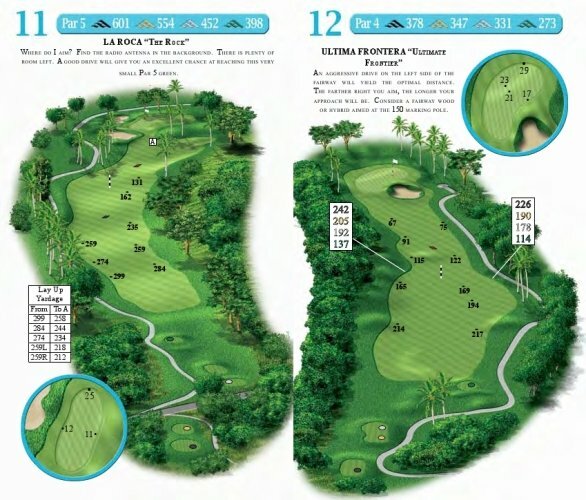 The area around Rio Grande, Puerto Rico has many golf courses to choose from and Bahia Beach Resort & Golf Club has done a great job making their course stand out.